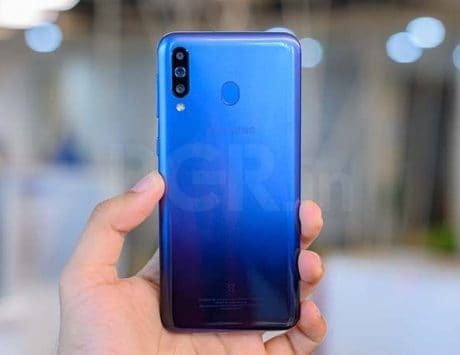 Realme 2 is an upgrade over the Realme 1 and it brings a notched display and dual rear camera setup. 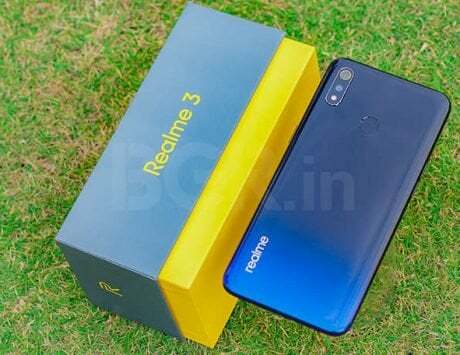 Realme has become one of the fastest growing smartphone brand in the country. 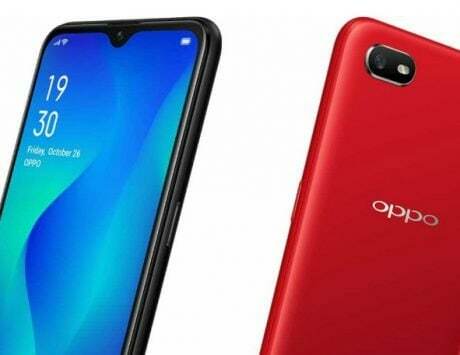 The former subsidiary of Chinese smartphone maker Oppo has launched four smartphones in the country so far and during Flipkart’s Mobile Bonanza Sale 2018, the company is offering Realme 2 via flash sale. 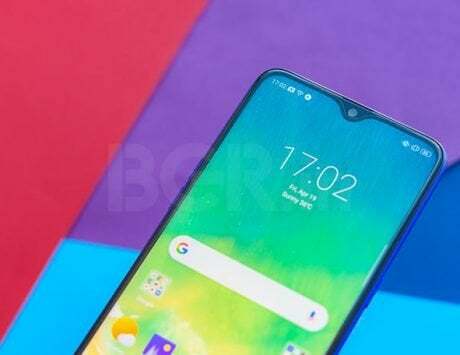 Realme 2 was launched in September as an improved version of Realme 1 and it brings a notched display design to the entry-level price segment. 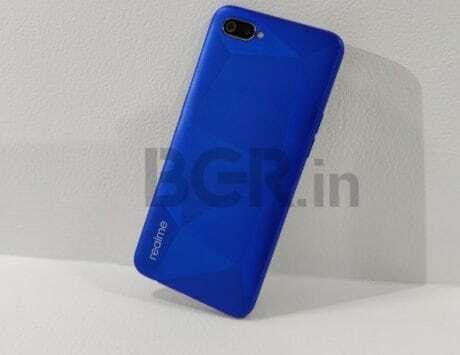 Realme 2 will be available for purchase at 12 noon and consumers will have option to choose from two different storage variants. The base model with 3GB RAM and 32GB storage is priced at Rs 9,499 while the variant with 4GB RAM and 64GB storage is priced at Rs 10,990. 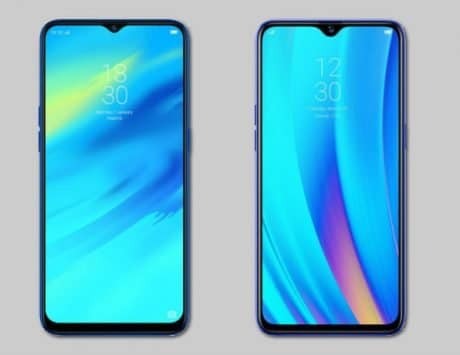 The Realme 2 sports a 6.2-inch display with HD+ resolution of 1520 x 720 pixels and has a notch at the top. It is powered by Qualcomm’s octa-core Snapdragon 450 chipset clocked at 1.8GHz and the graphics duty is handled by Adreno 506 GPU. In terms of storage, there is 3GB of 4GB of RAM and 32GB or 64GB internal storage. 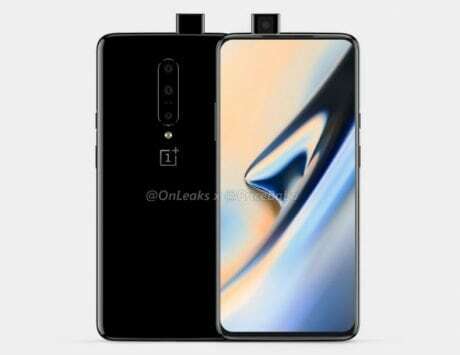 For imaging, Realme has equipped the smartphone with dual cameras on the back. 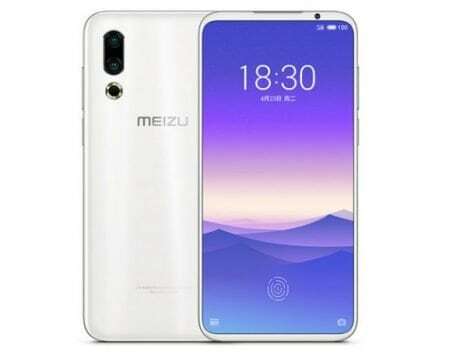 There is a combination of 13-megapixel and 2-megapixel dual rear camera setup with the primary sensor having f/2.2 aperture and the secondary sensor capturing depth. 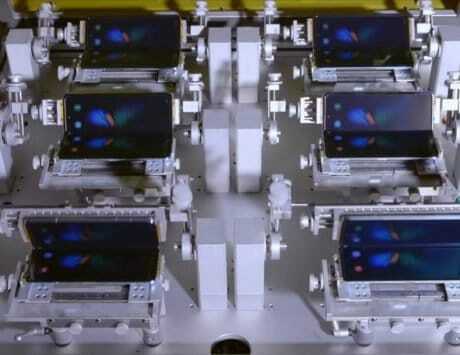 At the front, there is an 8-megapixel shooter with f/2.2 aperture. The Realme 2 supports connectivity options like WiFi, Bluetooth, GPS and 4G LTE. 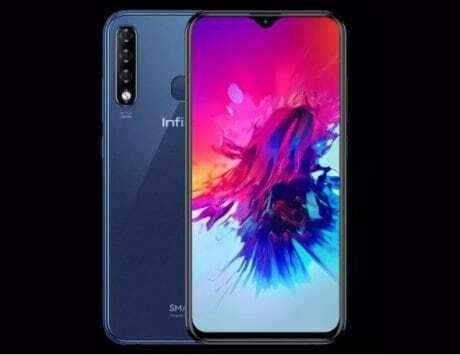 It features a rear-mounted fingerprint sensor and runs ColorOS 5.2 based on Android 8.1 Oreo. It is backed by a 4,230mAh battery and will be available in black, blue and red color options.